GENEVA (Reuters) – The International Committee of the Red Cross (ICRC) said on Thursday it was ready to play a role in the Yemeni prisoner swap and voiced hope that the deal between the warring sides would build confidence for a political solution to end the war. “The ICRC has been asked to play its role as a neutral intermediary and provide technical support…it will be of utmost importance to be able to certify the will of each detainee to be part of the process,” Fabrizio Carboni, ICRC regional director for the Middle East, said in a statement. 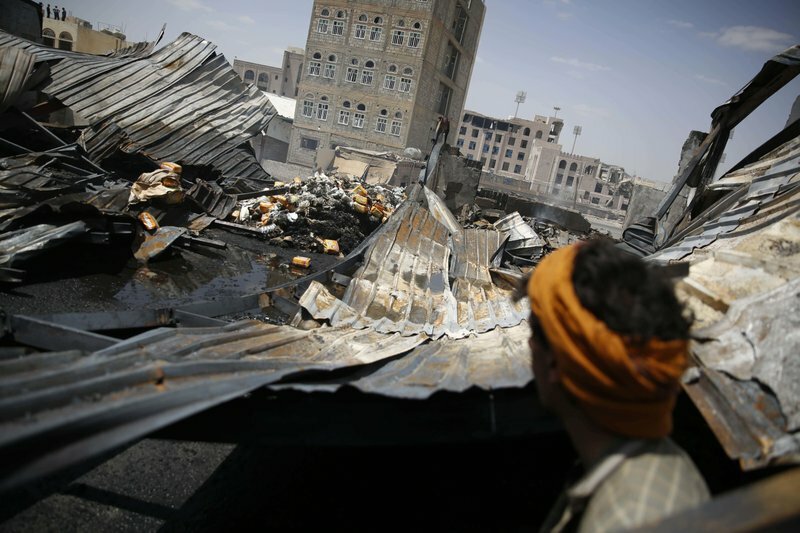 Carboni, speaking earlier to reporters, said that the estimated number of Yemeni detainees “varies from 5,000 to 8,000”.